The tentative location was announced by Derek Douglas, vice president for Civic Engagement, in a community meeting in May. The empty lot on the corner at 61st Street and Dorchester Avenue where the new dorm may be built. The University is considering building a new residence hall at 61st Street and Dorchester Avenue. The tentative location was announced by Derek Douglas, vice president for Civic Engagement, in a community meeting in May. The statement was touched on in a Hyde Park Herald article published at the time, and posted to a University website, but was otherwise not widely announced. At press time, the University News Office could not be reached for comment about the development of the plan since that meeting. Connie Spreen, executive director of the Experimental Station, confirmed that the University notified nearby building owners of their prospective plans to build a new residence hall a few months ago. The Experimental Station is a not-for-profit cultural space to the southwest of the intersection. According to Spreen’s understanding, the new residence hall would be built on the east side of the street, on an empty University-owned lot next to the South Campus Chiller Plant. The last 10 years have seen major changes in University housing policy. In 2007, a policy was instated that required all first-year students to live on campus. New dorms have opened—Renee-Granville Grossman Residential Commons in 2009 and Campus North in 2016— while older dorms like Blackstone, Broadview, Maclean, New Graduate, and Breckinridge closed last year. This week, the University announced an opportunity for some students returning to college housing to live in privately-owned apartment complex Vue53 for the same rate as living in the dorms. It remains to be seen whether this will be an option for students beyond the 2017–2018 academic year, or why the decision to offer Vue53 was made so long after the standard housing lottery. The return rate for the 2017–2018 school year has not yet been announced. Last year, the University had the capacity to house 55.6 percent of College students. University construction in Woodlawn has sometimes been contentious; in the 1960s, a plan to expand campus to the south was met with protests. The conflict ended after a closed-door meeting between a University administrator, a Woodlawn pastor, and then-mayor Richard J. Daley in which the University agreed to help put up affordable housing and stop future construction south of 61st Street. The University announced last year that it considered this agreement inoperative, though this dorm, if constructed on the spot suggested, would be north of the dividing line. The specific lot was the subject of a dispute in 2009 when a community garden located on the site was evicted by the University to provide a staging area for construction of the Chicago Theological Seminary’s new building at 60th Street and Dorchester Avenue. In an interview with the Maroon earlier this year, President Zimmer said he expected to see “a lot” of development between 61st Street and the Midway. A dorm constructed at 61st and Dorchester would be down the street from a 180-room hotel developed in partnership between the University and a national hotelier, as well as a renovated facility for the Harris School of Public Policy and the Rubenstein Forum. 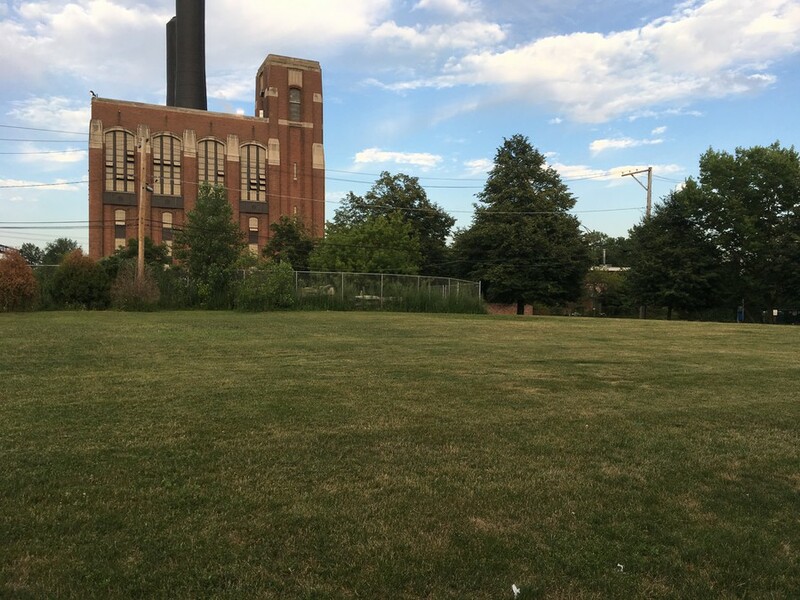 The impending arrival of the Obama library has also attracted new interest in Woodlawn from private developers. It’s not clear if this means plans are off for a dorm at 61st and Dorchester.